Utilize this list as a guide of time sequenced step by step instructions to make your real estate moving experience to Augusta Georgia easy and organized. 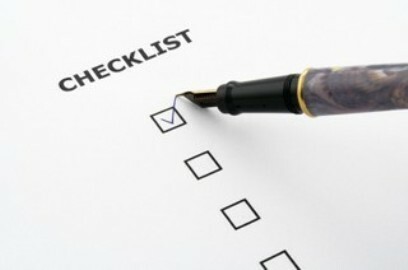 Take the moving tips list with you while you're planning your next move. It will save you time, money, and stress! Clean out closets, garage, basement, attic, cupboards, etc. Evaluate appliances: their size, age and their condition. Consider selling light fixtures and ceiling fans as part of the home. Advise utility companies of moving day and schedule time to disconnect services. Make sure you don't disconnect your telephone before moving day; you'll probably need it! Keep all receipts of expenses incurred during move for income tax purposes. These include lodging, food, transportation, gas, etc.